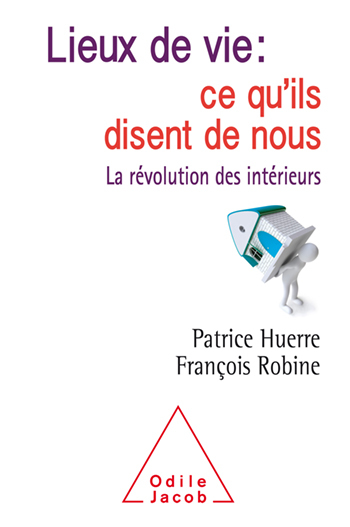 Patrice Huerre is a psychiatrist, psychotherapist, and psychoanalyst, former head of the department of psychiatry and vice president of the Maison de l’adolescent des Hauts-de-Seine sud. For more than thirty years he has been a specialist in preventative actions and care for adolescents. He is the author of many books for the general reader. François Robine is a recognized veteran real estate professional, an expert with the Court of Appeals in Paris for 35 years, then an honorary member, he has gradually become an explorer of the contents of property. Looking at interiors as they were valued in the past, as they exist among our contemporaries, and as they appear for the new generation, clarifies the profound and rapid changes that are marking our age. Are adolescents and young adults through their choices describing the contours of a new world? Are their interiors a reflection of such change? An original approach to the evolution of our society and of young adults in particular from the perspective of housing.